Looking to start serving nitro coffee or nitro tea, but limited on space? 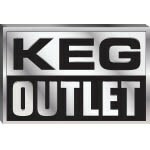 This compact countertop nitro coffee kegerator gives you the functionality of a full size kegerator in about 1/4 of the space. 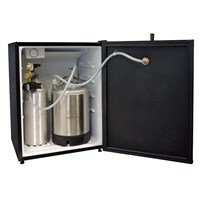 It holds a 2.5 Gallon Keg and a 20cu/ft Nitrogen Tank with regulator all neatly inside of it. Simply set the unit on a countertop in your shop, plug in and start serving nitro cold brew coffee or tea on draft! 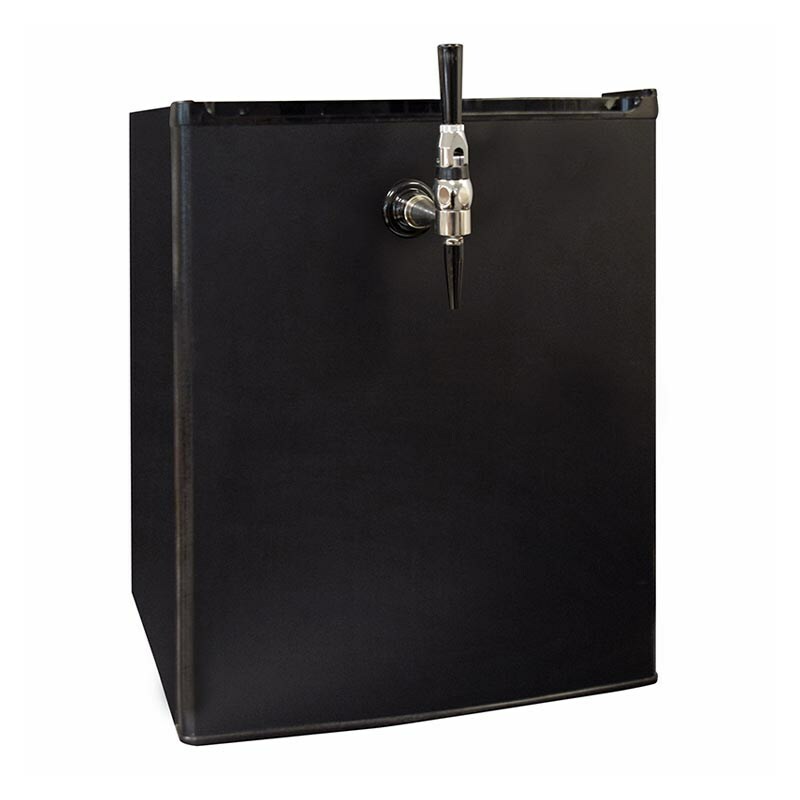 The basic countertop unit has a laminate chalkboard wrap on the front door which allows you to get creative and nicely show what's on draft! 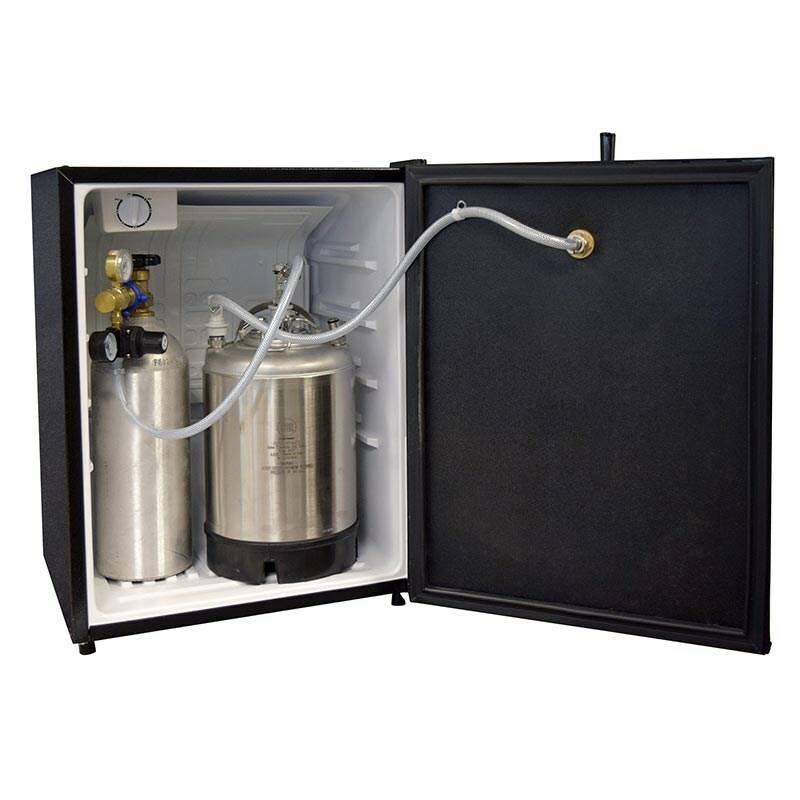 The unit comes with a premium AEB 2.5 Gallon Corny Keg equipped with a Quick Cascade Nitro Coffee Keg Lid, and all the components are already setup and ready for you to use. Simply plug the fridge unit into a standard 120V plug, connect the regulator to your filled 20cu/ft nitrogen tank, connect the hoses to your keg and you are ready to rock! A premium Nitrogen Regulator Included connected to an adjustable pressure gauge on the front of the unit. Simply turn the knob on the front of the fridge to increase or decrease pressure. 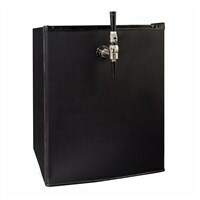 Contact your local gas supply company to get a 20cu/ft Nitrogen Tank filled.